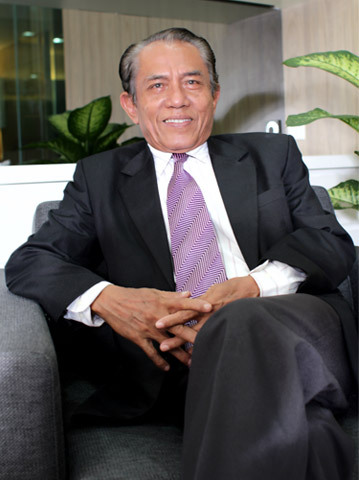 Hoemala Silalahi graduated from Akademi Geologi and Pertambangan Bandung in 1973. He finished his Bachelor Degree – Faculty of Geologist in UPN “Veteran” Yogyakarta in 1984. In 2005 he joined with Indonusa Group as a Commissioner of the subsidiary Bauxite Mining Company. He has devoted his knowledge and professional life over 30 years of experience as geologist, specializing in mineral ore exploration. He started his career as a geologist in PT Aneka Tambang from 1974 until his retirement in 2004. He cultivated his expertise in analyzing mineral geological potential throughout his career in Aneka Tambang’s assignment covering all regions in Indonesia.